What the heck is a "CAJONGO" ? "New Color for the Artist's palette." "Hand made to be hand played". I choose to Innovate! some choose to imitate. 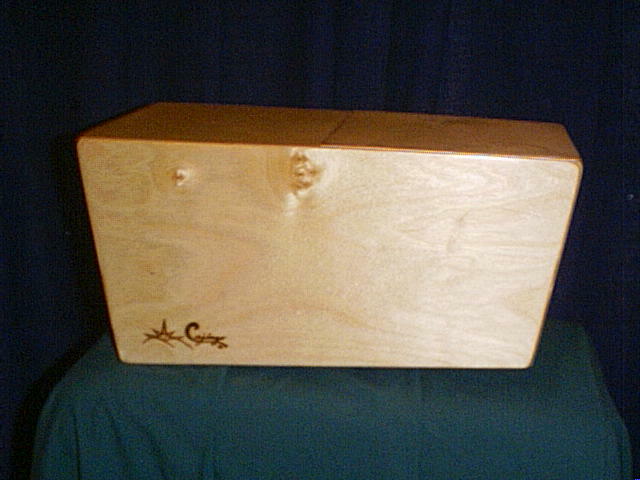 Welcome to cajongo.com Home of the original "Cajongo"tm Bongo & chambered Cajongo tm cajon. Established in 2000 with the idea of innovation. Check out some of the newest innovations in percussion instruments for the Artist who is in constant search of unique color for his palette. Rhythm is expressed in an infinite number of ways. Drumming and percussion may be some of the most recognizable, but if you think about it, what instrument can really communicate without Rhythm? !!! !! So, these instruments are not only for the Drummer-Percussionist, but for anyone with a desire to express Rhythm!!! !! They are intended for use by any and all who seek to create Music. After all, without Rhythm, Music would not exist! "New Color for the Artist's palette" "Cajongo"
An Artist may use many "COLORS" (Def; Tonal quality of music) to CREATE! The " Perico " started it all !!! !! 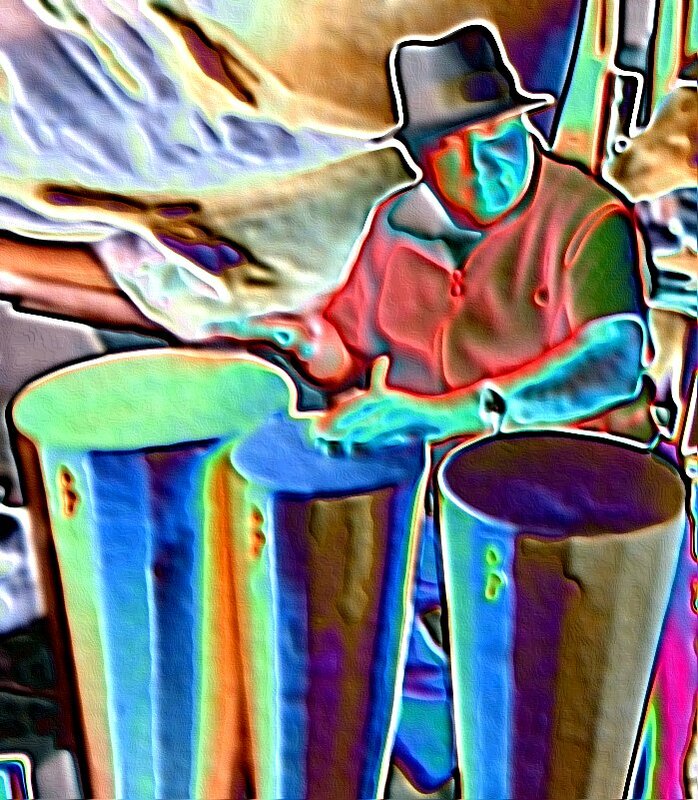 The "Perico"( Box style Bongos) is the original model and is under the hands of top Professionals almost around the globe! The name "CAJONGO"tm is a cross between the Spanish word Cajon;(box) and GO from Bon(go)s. The Cajon is a percussion instrument that is box like.